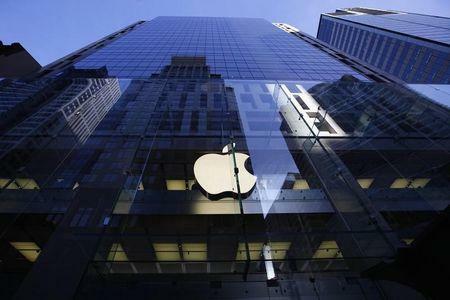 (Reuters) - Apple Inc said it has identified and blocked malicious software applications targeting users in China. Palo Alto Networks Inc said on Wednesday it discovered a new family of malware that can infect Apple products, underscoring the increasing sophistication of attacks on iPhones and Mac computers. "We are aware of malicious software available from a download site aimed at users in China, and we’ve blocked the identified apps to prevent them from launching," Apple said in an email to Reuters. "As always, we recommend that users download and install software from trusted sources," Apple said. Palo Alto said it had seen indications that the attackers were Chinese. The malware originated from a Chinese third-party apps store and appeared to have mostly affected users within the country.